It would be difficult to find a bookshelf that still houses an encyclopedia. But, there is a joy in searching for information without a screen. 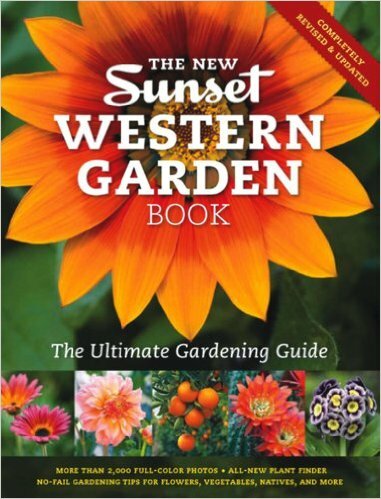 The New Sunset Western Garden Book should be on the shelf of every gardener in the western United States (that includes Alaska and Hawaii). 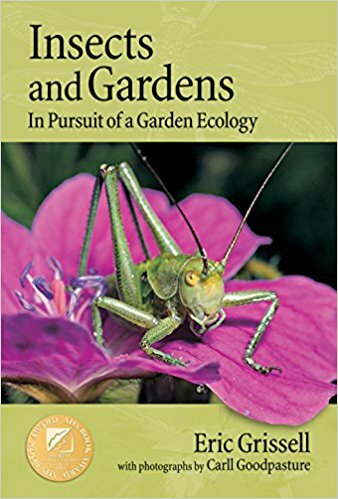 This curated volume is the must have guide for those times you forget what oxalis is or are wondering if a peach tree can set fruit in your yard. The 9th edition includes a 9,000 plant encyclopedia and emphasizes edibles and water-wise plants more than past editions. The New Sunset Western Garden Book’s most useful and unique attribute is its Sunset Climate Zone Maps. The USDA Plant Hardiness Zones have long been the standard guide for gardeners. Basically, these zones tell you the minimum temperature a plant can withstand. For example, the drought tolerant crape myrtle (Lagerstroemia spp.) 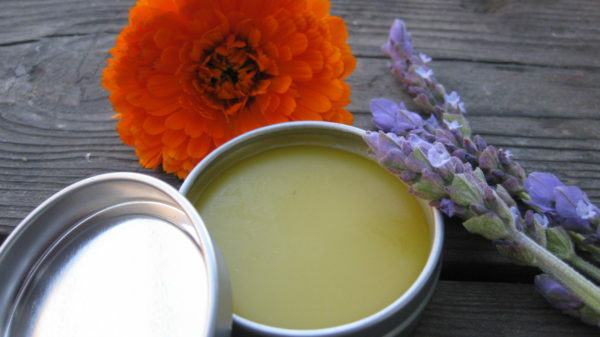 is hardy to USDA zone 7 which would encourage it to be planted in the upper reaches of Washington state, where the summers would not be warm enough to produce productive blooms. 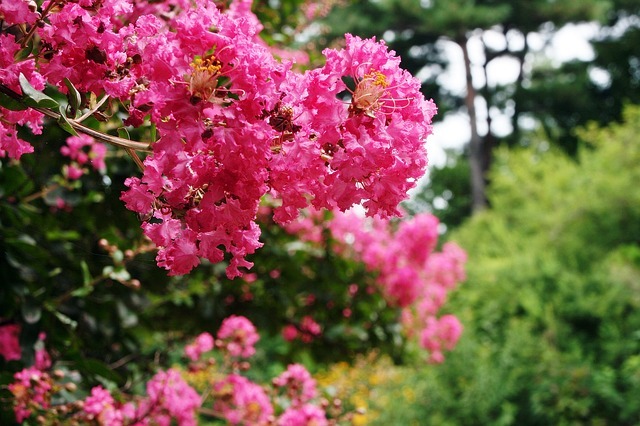 Crape Myrtle trees need warm summer weather to produce productive blooms. The Sunset Zones, on the other hand, take into account local micro climates. Using the book’s detailed maps, I learn that I live in zone 18, a valley sheltered from coastal influence with chilly winters. This zone historically grew commercial apricot, peach, apple, and walnut orchards. Less than a mile away the valley floor gives way to warmer sloping hills more suitable to navel oranges and avocados. I take this book off the shelf more than when I need to find the right plant for the right spot. 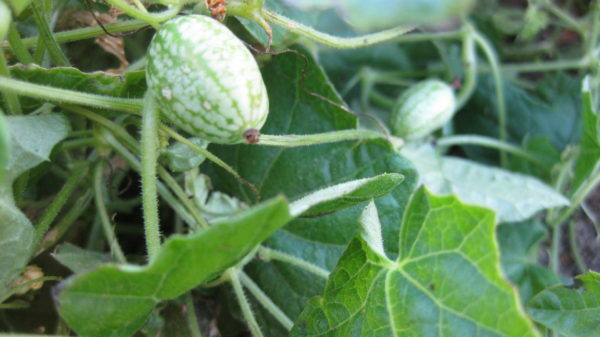 I go to it when I want to mix a drink, sit back, and thumb through pictures of plants memorizing their Latin names (something only ‘plant people’ understand the pleasure of). This experience is something the internet cannot offer. While I don’t miss a complete Encyclopedia Britannica taking up shelf space, I am happy to make a spot for this book. Click on the image to purchase a copy of The New Western Sunset Garden Book. Do you have a favorite garden book? Give us some recommendations below.